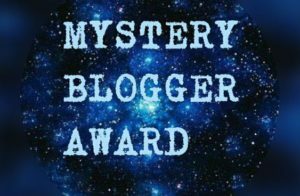 What Is “The Sunshine Blogger Award”? Blogging is hard work. Much harder to get off the ground than I had projected. Still having so much to learn I get extremely frustrated with myself and feel like quitting. Yet, I choose to keep going. Why? This is where my passion lies – in sharing my experiences with others in order to bring them hope. The Sunshine Blogger Award is a nomination from a fellow blogger that believes in you and what you have to say. The award brings exactly what is is called – sunshine to a fellow blogger. To make a fellow blogger realize they are on the right path, to keep going and not give up. 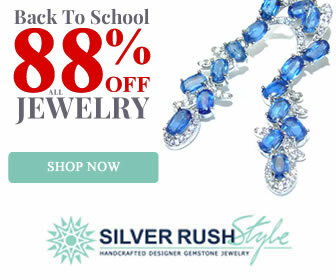 It’s building relationships in your niche and it’s a nice this recognition displayed on your own website. Last Monday morning, I was getting ready for work and dreading going in due to the recent company changes that had been made. Our area is still reeling in the after affects of this change and it has been challenging. In any case, I started checking on my blog and I discovered that I had been nominated for The Sunshine Blogger Award by fellow blogger Ye Chen.Recently, I had written a guest post for his site that you can read about HERE on the realities of marriage. When I read I was one of the 11 nominees, a smile spread across my face and I got tears in my eyes. To be recognized is important. What does success mean to you? Success to me has a different meaning than that of others. To me, success is being independent, not tolerating others’ insecurities if it it is having a negative effect on me and to be willing to walk away from a situation that isn’t right for me, no matter what the cost. What was the best phase of your life? To this day, the best phase of my life was growing with on the farm with my grandpa and grandma. My mother was bipolar and living at home was tough. Now that I am older, I realize the greatest gift my father gave me was sending me to the farm as much as possible. Otherwise, my life would have turned out much different. What’s your favourite book? Handle With Care – by Jodi Picoult. Jodi writes stories of the “realness” of what emotions people go through when faced with a difficult challenge. This book is a must read! What’s an ideal morning for you? It would include having coffee, blogging and working out. Hands down! What’s the one thing that people always misunderstand about you? How I react to things differently and also “see” things differently with my ADHD. People that don’t have ADHD don’t understand how our mind works and will make off-handed comments that can send my anxiety into overdrive. Over the years, I have gotten better at stopping the negative internal cycle of anxiety. Where is your favourite place in the entire (fantasy) world to go? Since I practically grew up on a farm, I crave farm life any chance I get. Growing up and helping grandma and grandpa on the farm, I had no idea what life lessons I was being taught in those fields. Lessons such as not being afraid to get your hands dirty, being honest and hardworking. Getting up early when the rooster crowed to feed the animals and do chores. Of living a simple life, being a simple person and being happy with yourself. Not living above your means. Of making do with what you have. Learning the meaning of true grit and determination. What’s something you can’t go a day without doing? Drinking coffee! If you could get away with anything that you do? If I could get away with anything, it would be not going through Menopause! What fictional character do you most relate to? Evelyn Couch in Fried Green Tomatoes! What is your favourite day of the year? The first day of Summer! 1. How hard was it for you to get started in blogging? Did you feel like quitting? 2. Do you find yourself “hyperfocusing” during blogging? If so, how to you overcome it? 3. How challenging was it to take your blog to the next level? 5. Have you taken any blogging courses to help you? If so, which ones? 6. 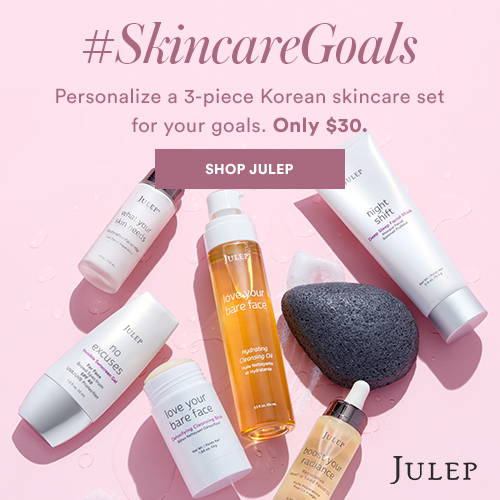 What ideas do you have to start creating your own product? 9. Are you working a full-time job in addition to blogging? If so, what is your secret to making time for blogging? 10. Have you been successful with affiliate marketing? If so, what tips helped you? 11. How are you growing your social media presence? Thank you Ye Chen for nominating me for The Sunshine Blogger Award. 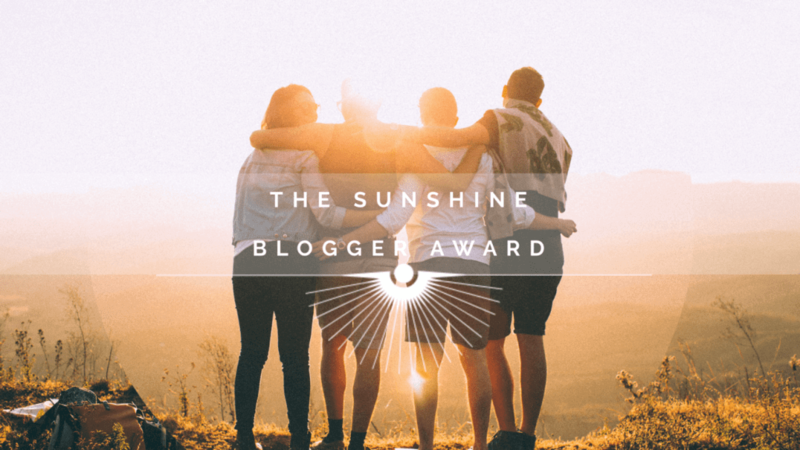 If you have been nominated, please pay it forward by passing The Sunshine Award to a fellow blogger! What a good award with fun questions! Good luck! Christine- Thank you so much and thank you for reading! Whoa!!! I haven’t seen this ’til now, Ann! Oh my gosh!!! What an honor!!! Thank you so much for the opportunity!!! Thank goodness I was able to visit your blog today! It surely made my Thanksgiving week all the more exciting! You are welcome! I can’t wait to read your post too! Thank you! I love these types of posts and getting to know other bloggers..! I totally understand your point about ADHD. My teenage girl has it too and I get it. Love Lou Brown and Jessica McAbe. Thank you for including them. Thank you and I love Lou Brown and Jessica McAbe too! They are wonderful ADHD bloggers. A wonderful award! I love the questions. Thank you so much! 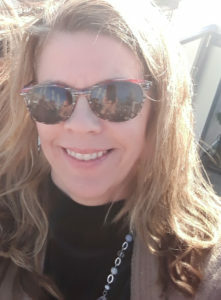 I appreciate you reading and stopping by to comment! Ann, congratulations on your nomination! In perusing your website, I certainly can understand why you were selected. And thank you too for your kind words you put on my facebook yesterday! Its been fun becoming a blogger but oh my goodness, it can be so overwhelming! Blessings. Thank you so much for reading and commenting. Yes, it is fun and overwhelming at the same time. It does my heart good to hang in there and keep trying and not giving up! I thoroughly enjoyed reading this blog post! First, congrats on being nominated! Ye Chen is so awesome and was kind to nominate me for this award too. I loved your response to the ideal morning – my response would have been the same! Coffee, blogging and working out – perfect start to my day! Your definition of success also resonates with me! Yes, I think Ye Chen has started a virtual fire!. I LOVE writing posts like these and it give you a confidence boost too. Thank you for reading and commenting.